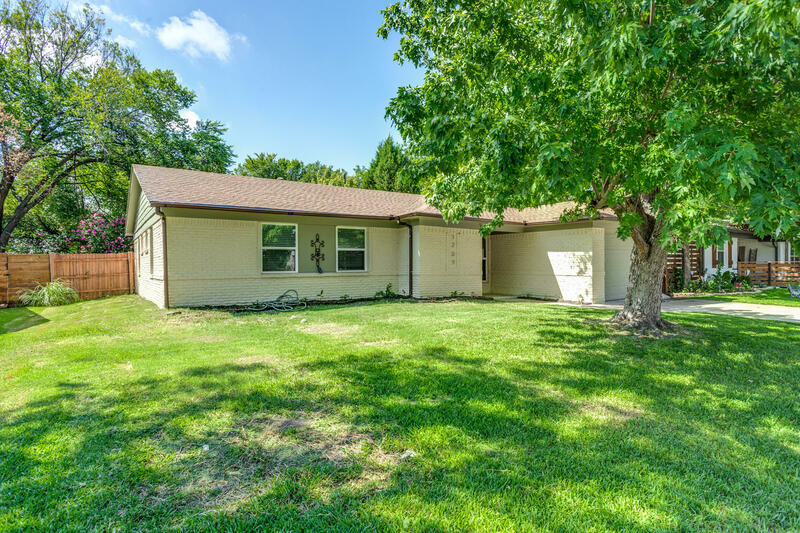 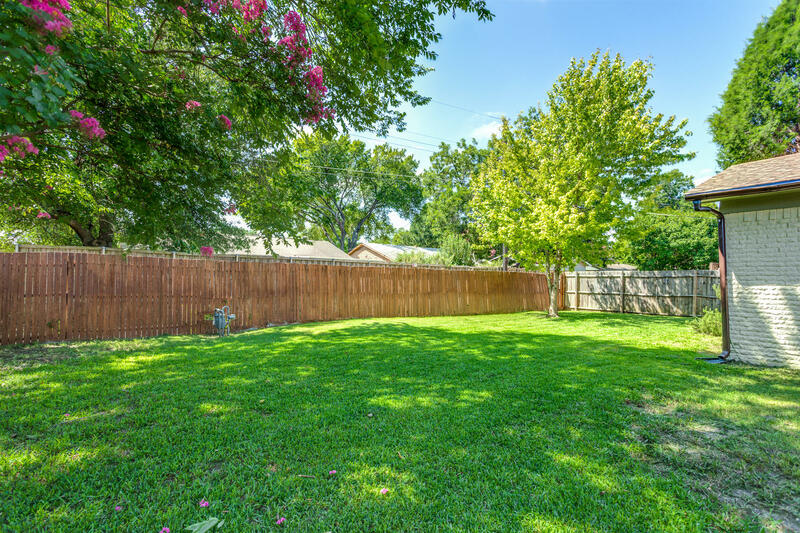 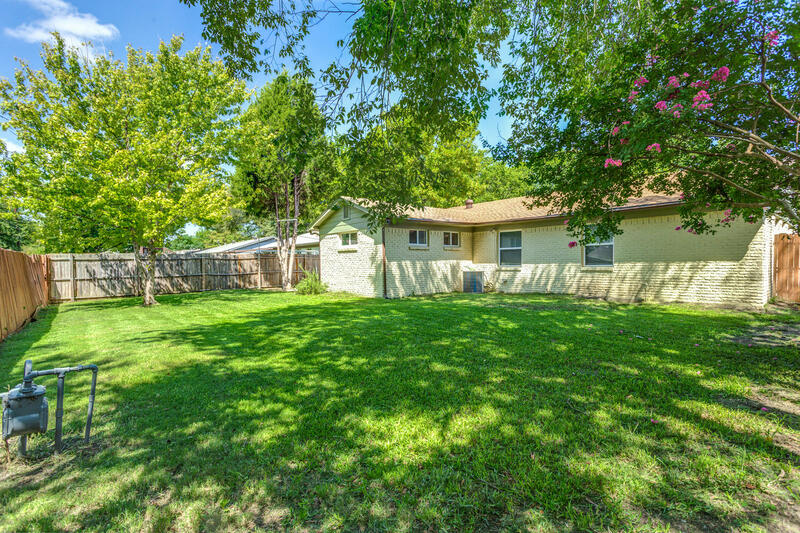 If you're looking for a home with space to entertain or something within walking distance to school you're in luck because this home has both! 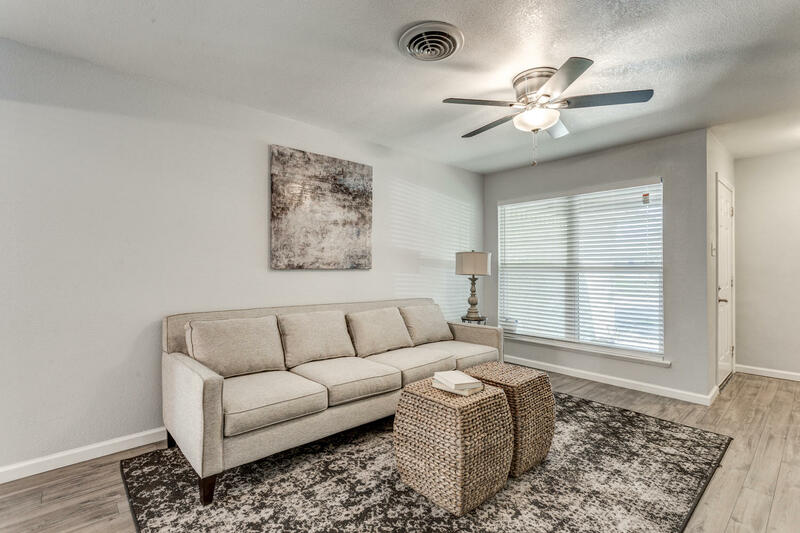 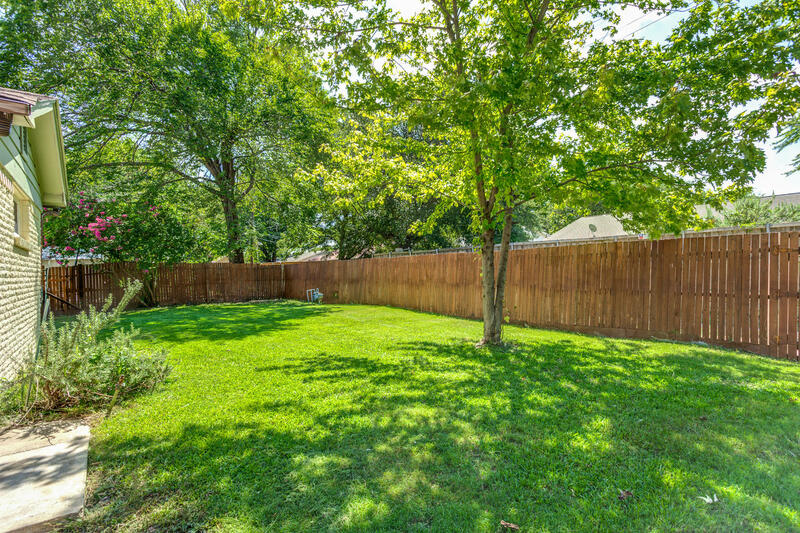 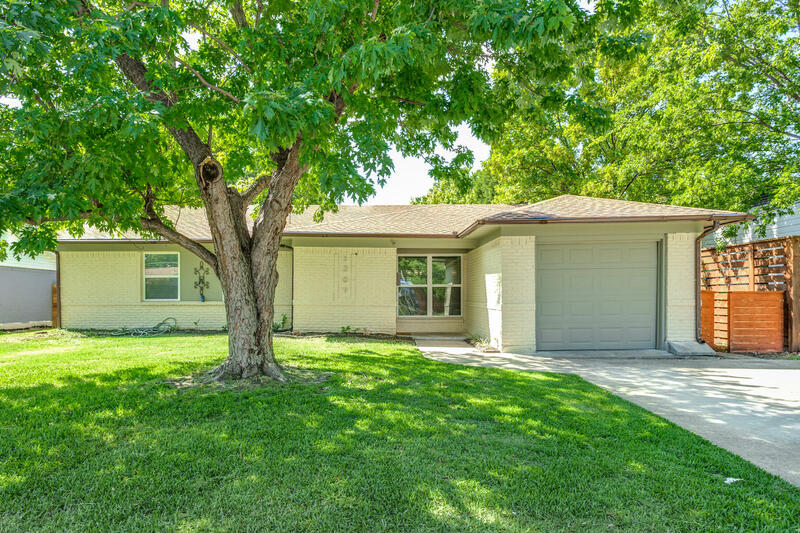 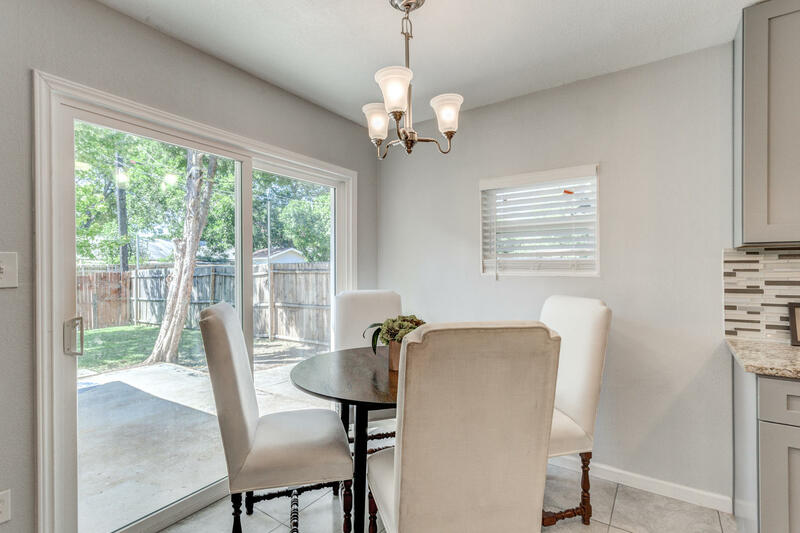 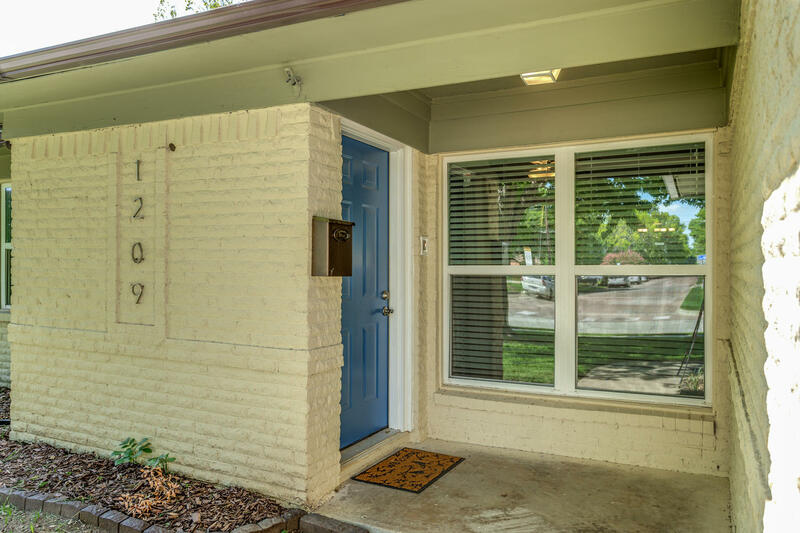 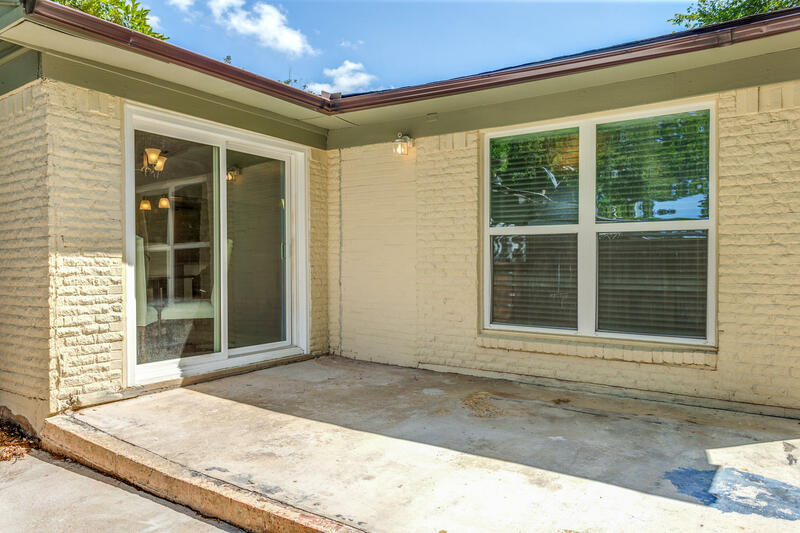 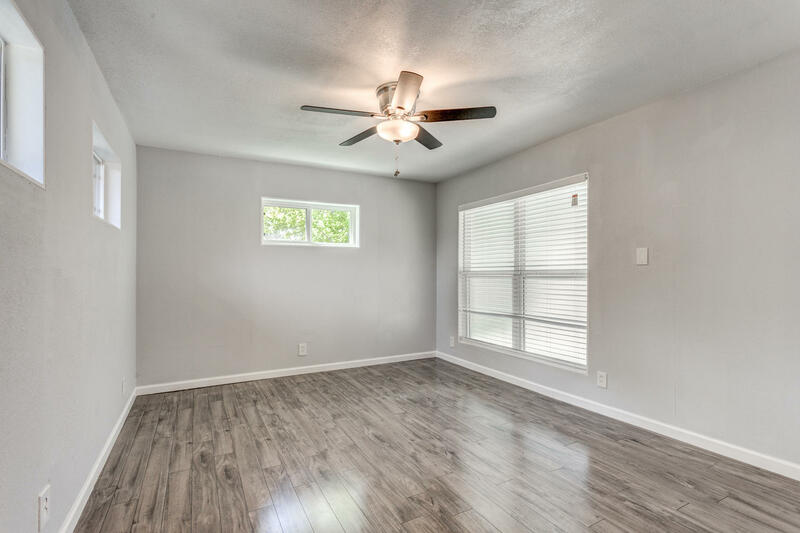 This home is completely move-in ready with new flooring throughout. 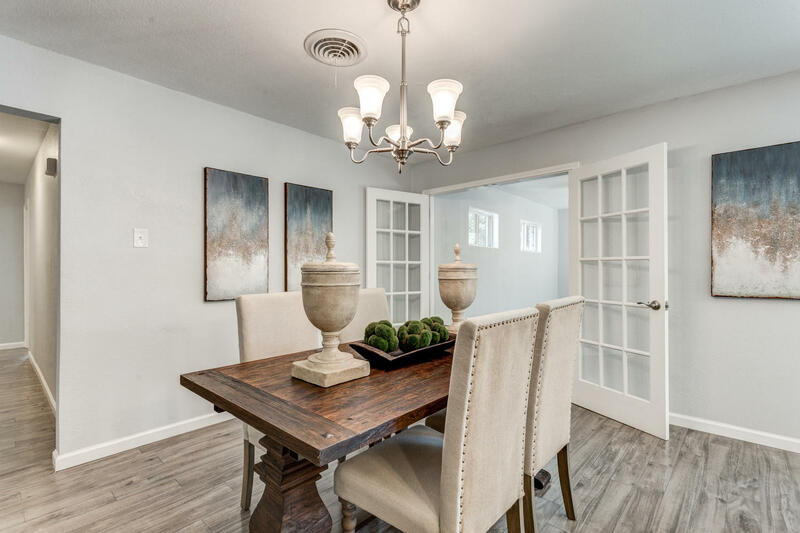 The beautiful wood look floors in the entry continue through the dining area, bonus room and hallway. 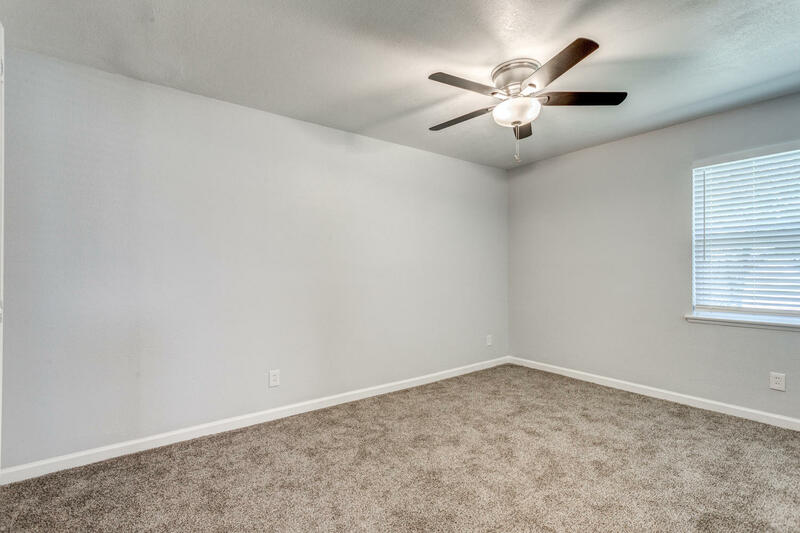 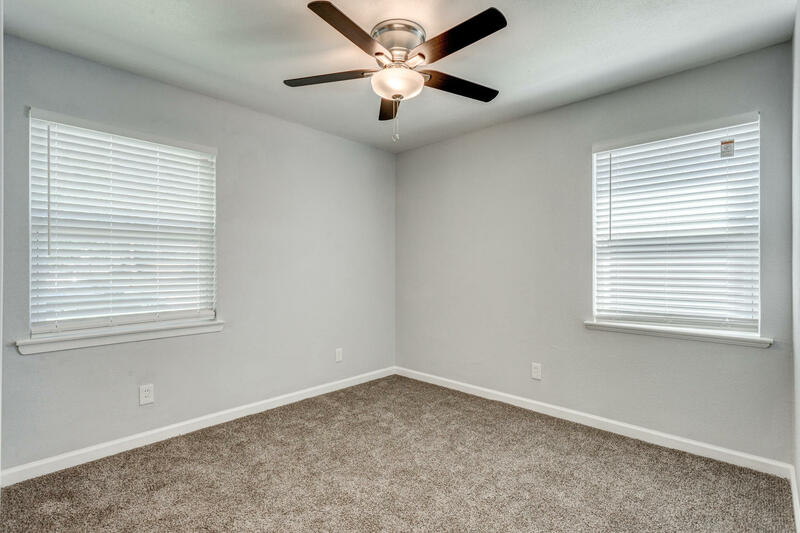 The bonus room would make an excellent office or 4th bedroom. 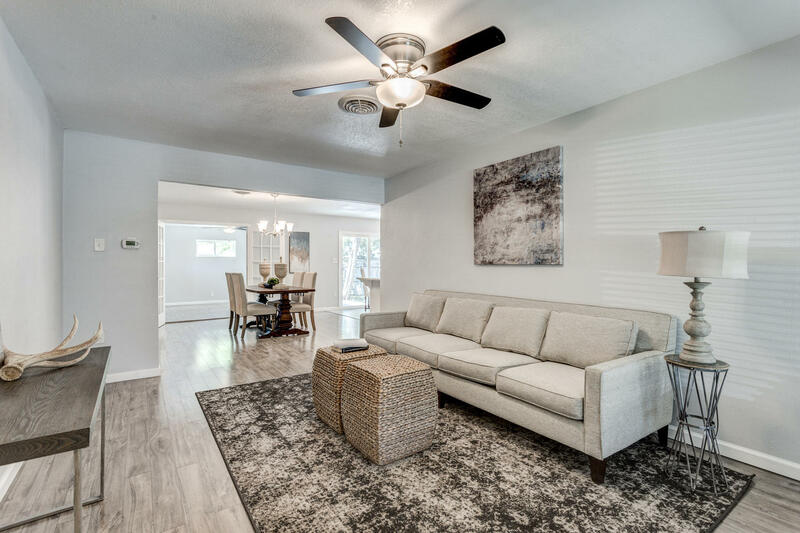 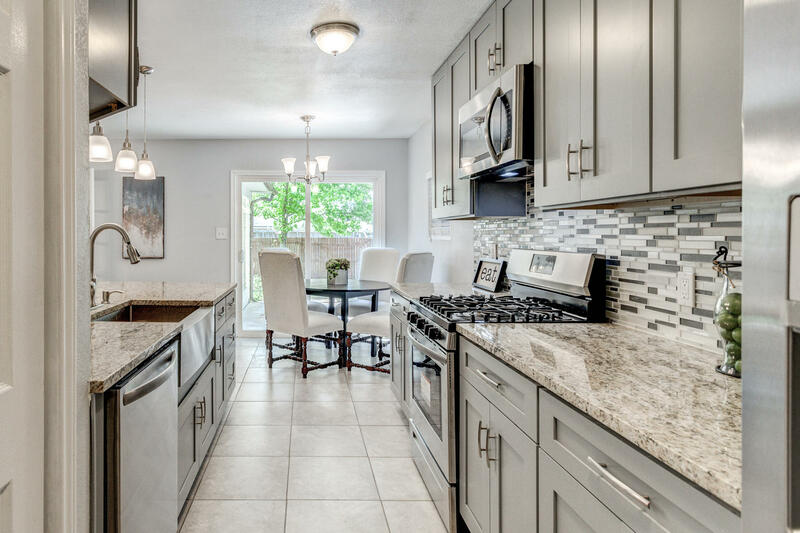 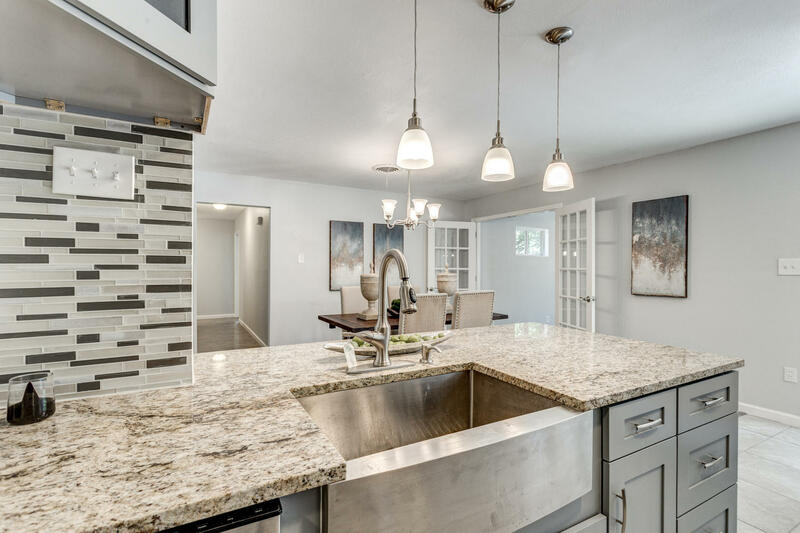 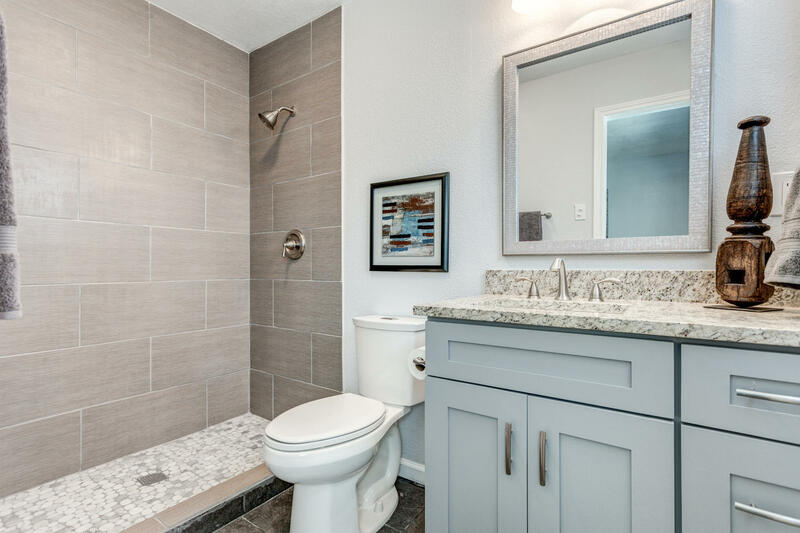 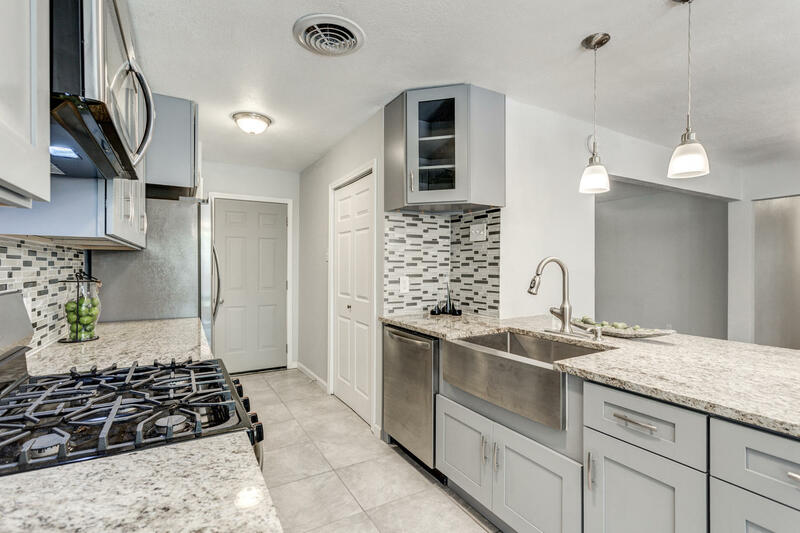 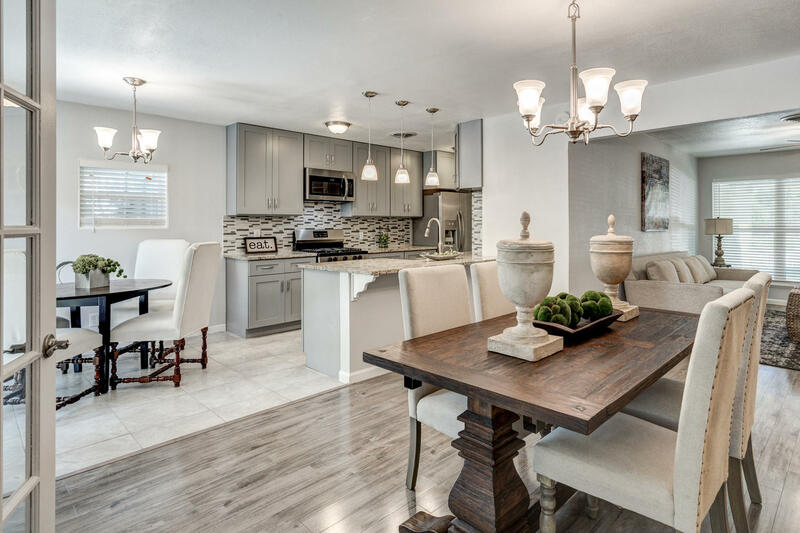 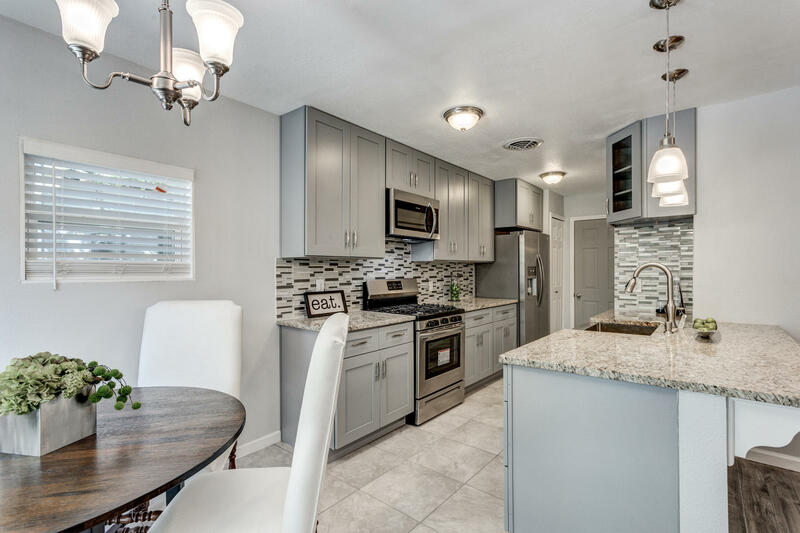 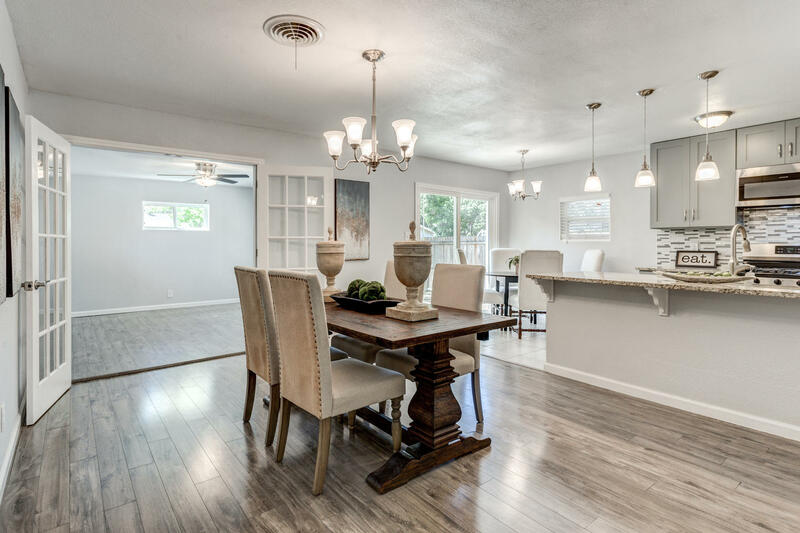 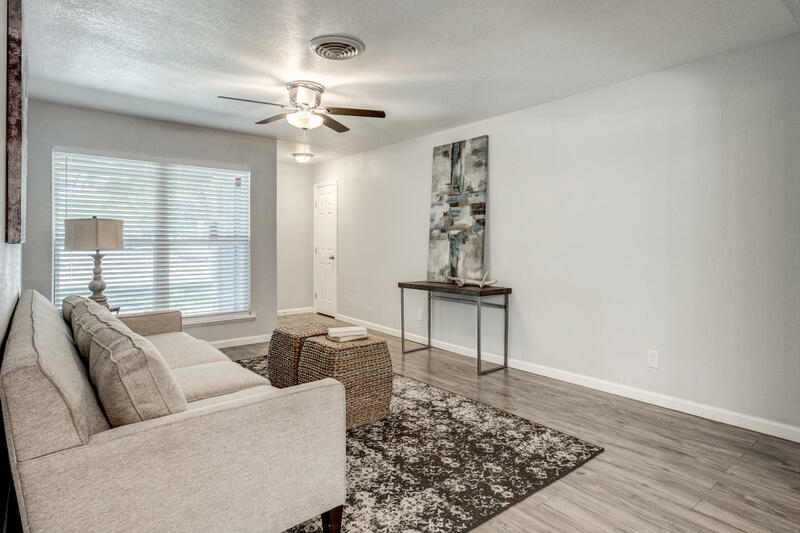 The kitchen has been completely remodeled and features granite counters, tile floor, and shaker style cabinets with sleek stainless hardware to compliment the full suite of new stainless appliances. 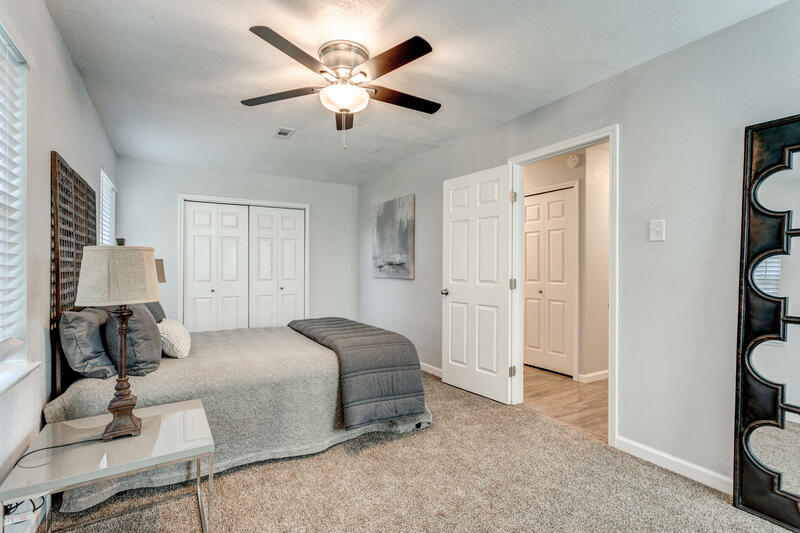 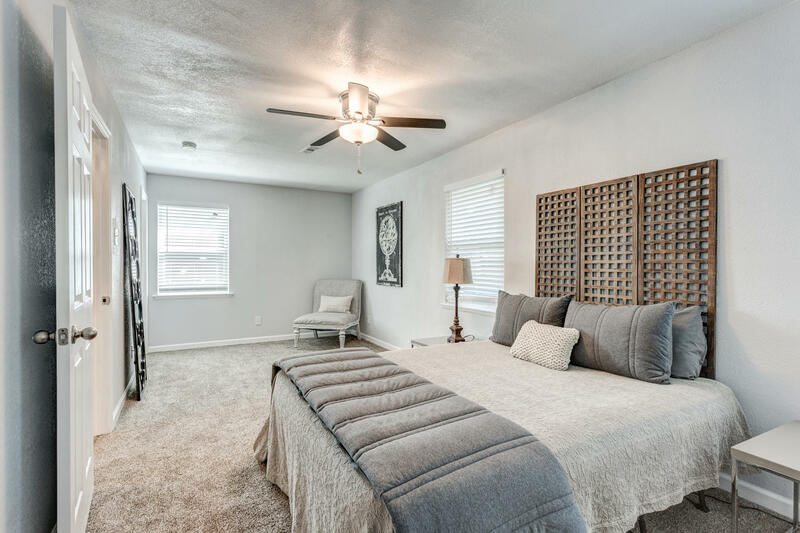 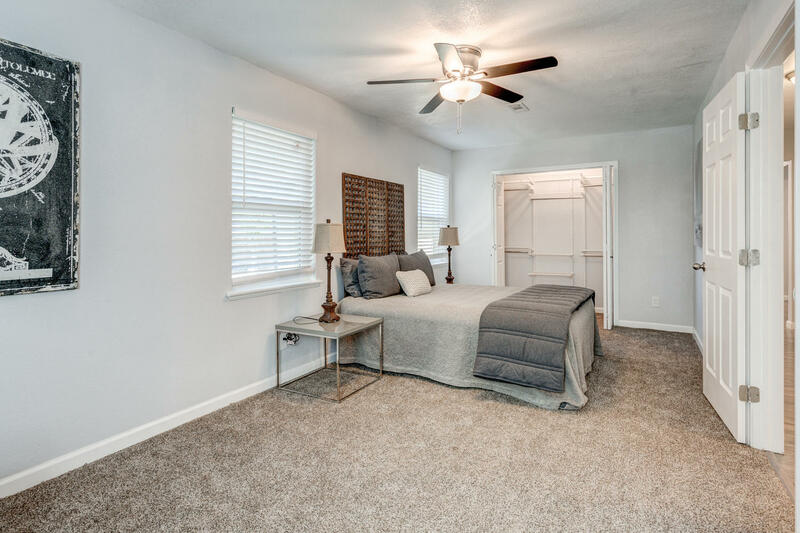 And the master bedroom is so spacious, you need to see it to believe it! 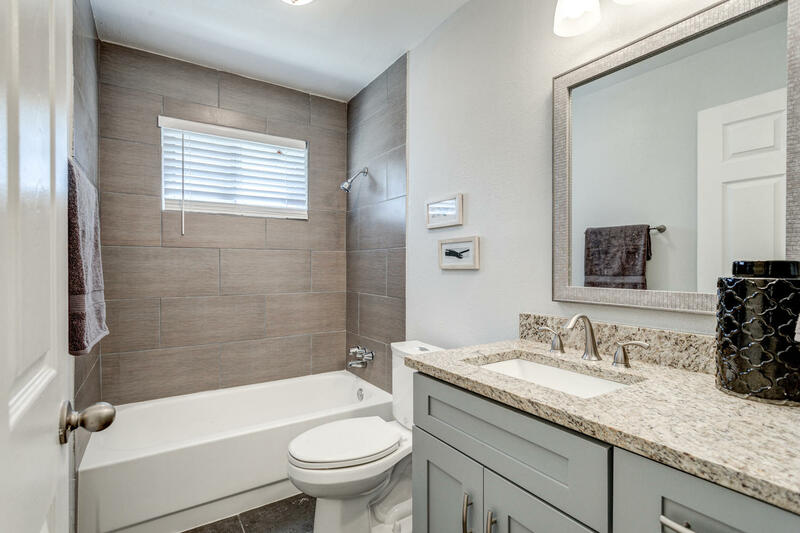 Both bathrooms have also been updated with new tile, granite and cabinets.